The Army is on track to begin training cyber operations specialists, with the MOS 17C, in February of 2017. “Our biggest challenge right now is culture,” Maj. Gen. Stephen Fogarty, commander of the U.S. Army Cyber Center of Excellence at Fort Gordon, Ga., said in a panel discussion during a recent Hot Topic forum, “Network Readiness in a Complex World,” sponsored by the Association of the U.S. Army’s Institute of Land Warfare. 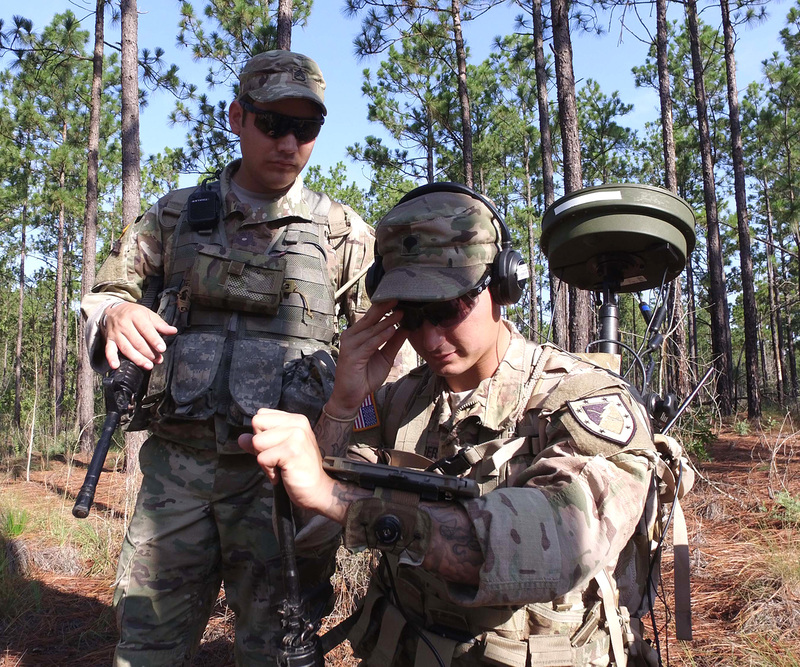 “Effective collaboration is the key to success, not only between intel, signal, electronic warfare, but between our commercial partners, academia and very importantly, our multinational partners,” Fogarty said.